This delightful rosso has enticing fragrances of violet, iris and red berry. 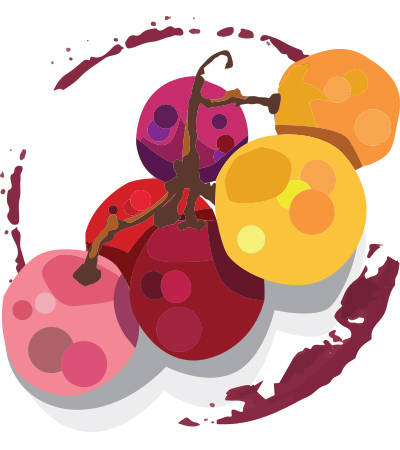 The bright palate delivers wild cherry, white pepper and mint flavors framed by silky tannins. This is made to be drunk young, so enjoy soon.